Update your everyday handbag with this quilted handbag. 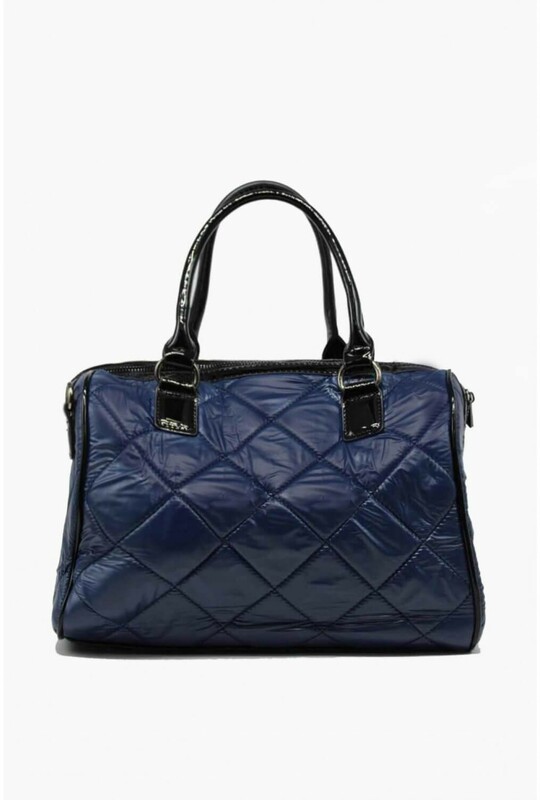 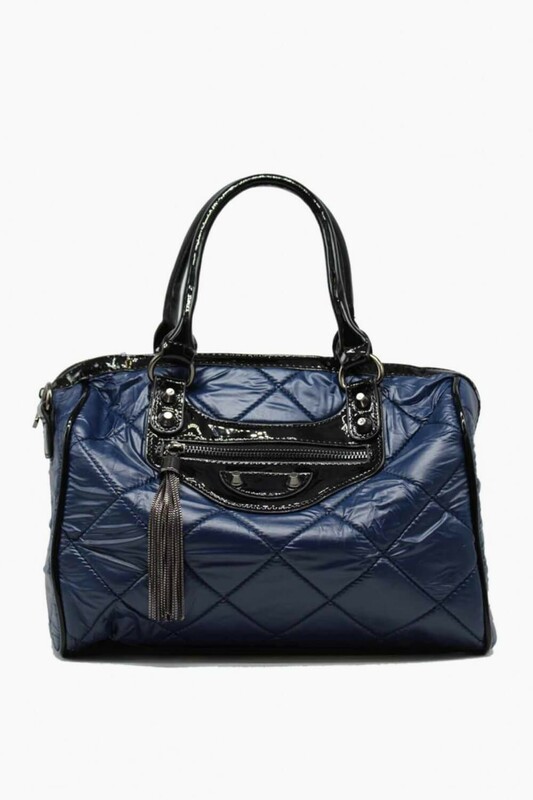 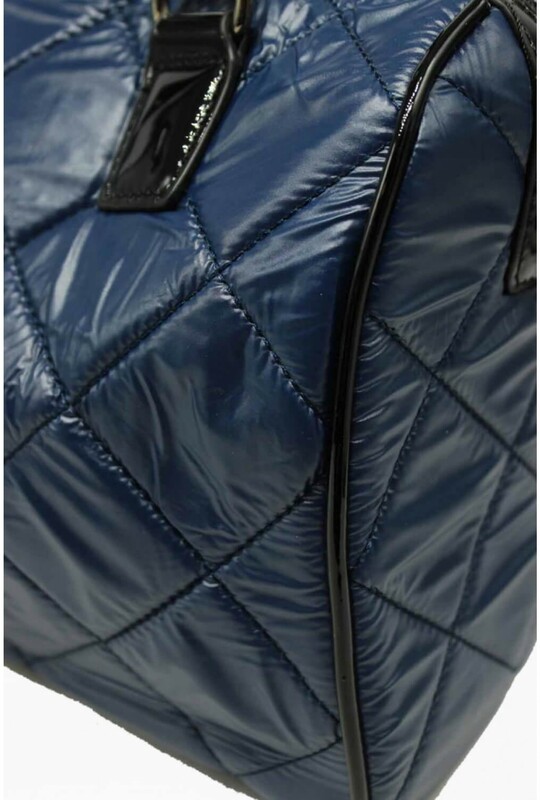 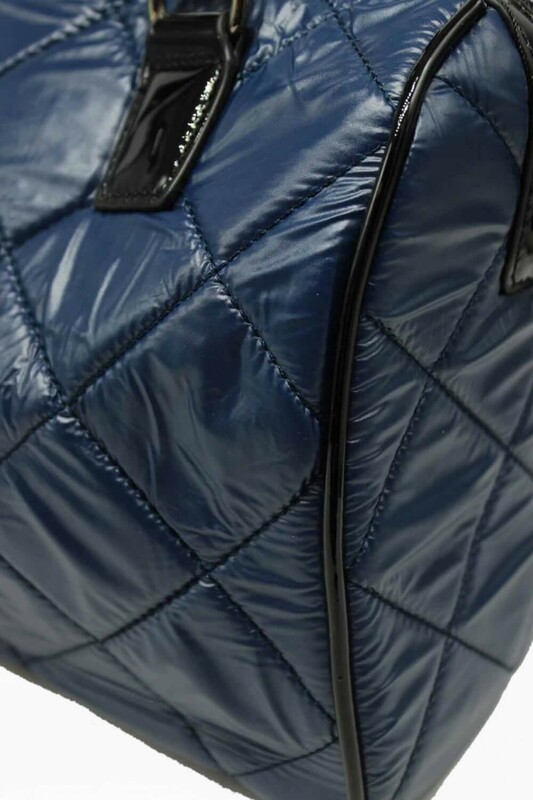 This quilted handbag features a removable shoulder strap, tassel detail and an inside zip pocket. 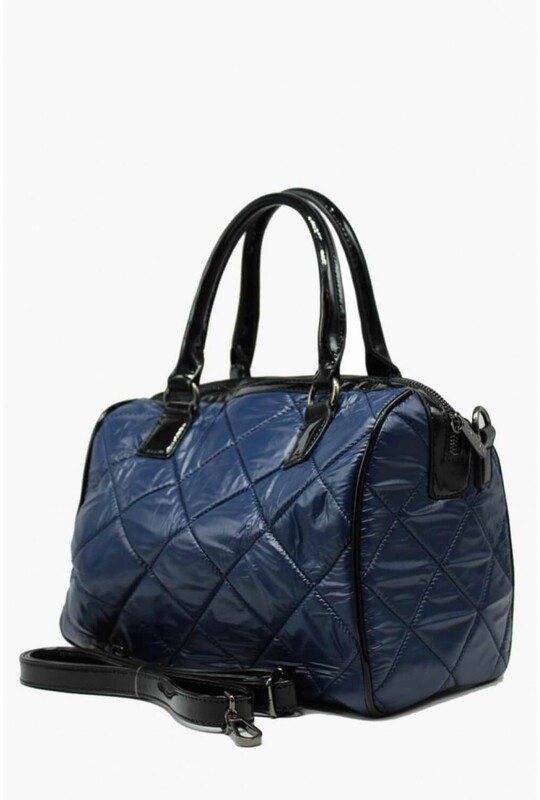 Perfect for carrying around your everyday essentials.